There are a number of CSS code generators available due to the need of creating complex CSS files. A CSS code generator is an application that allow you to provide a clean code based on what type of CSS you choose. You just need to copy the code and paste it into your CSS file. 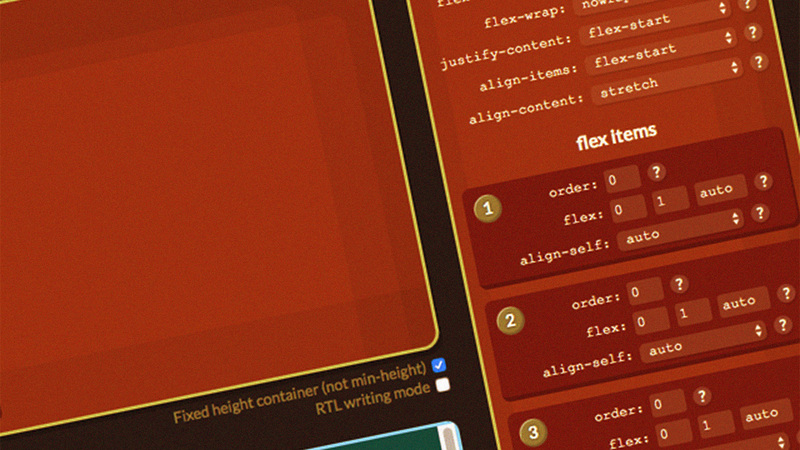 Here are some of the best CSS-related code generators worth trying out.